Lowry and Harrington pipped for Seve Trophy? Missing the Italian Open with ‘flu denied Shane Lowry the chance to qualify automatically for the Seve Trophy. He now looks likely to miss out. 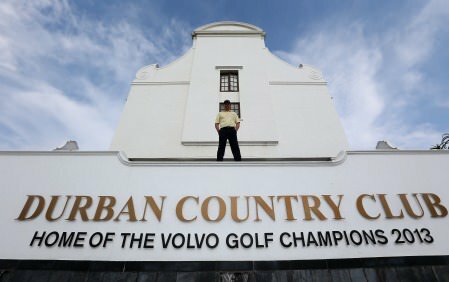 Picture: Eoin Clarke www.golffile.ieShane Lowry and Pádraig Harrington look set to miss out on places in Sam Torrance’s Great Britain and Ireland side to face Jose Maria Olazabal’s Continental Europe in France next week. In fact, it looks as though Lowry will miss out by just one place from both the world rankings and the Race to Dubai qualifying lists. The commitment deadline falls on Tuesday at 5pm UK time. Both Lowry and Harrington were in with an outside chance of benefiting from a rash of withdrawals by Europe’s top six players before Tuesday’s 5pm commitment deadline. However, it appears that not enough of the men in front of them have pulled out. Please click the image to enlarge.The top five in the world rankings - Justin Rose, Rory McIlroy, Graeme McDowell, Luke Donald and Lee Westwood - are all giving the October 3-6 event at Saint-Nom-La-Bretèche a miss. England’s Ian Poulter, sixth in the World Ranking list and No 1 on the Race to Dubai Points is also believed to be staying away. The upshot is that Lowry looks likely to finish sixth on both lists, just missing out, with Harrington seventh on world points. Members qualifying for either team must commit to play no later than 1700hrs UK time on Tuesday 24th September 2013. The teams will be announced on Wednesday, September 25. Continental Europe - (Possible) Matteo Manassero, Peter Hanson, Miguel Angel Jimenez, Thomas Bjorn, Francesco Molinari, Joost Luiten, Mikko Illonen, Thorbjorn Olesen, Gregory Bourdy, Nicolas Colsaerts. GB&I: (Possible) Jamie Donaldson, David Lynn, Stephen Gallacher, Chris Wood, Paul Lawrie; Marc Warren, Scott Jamieson, Chris Wood, Tommy Fleetwood, Simon Khan. Padraig Harrington and Irish Open winner Shane Lowry missed the cut on Friday as they toiled with their gremlins on opposite sides of the Atlantic. Shane Lowry missed out on the top three finish he needed at Wentworth to qualify automatically for the US Open. 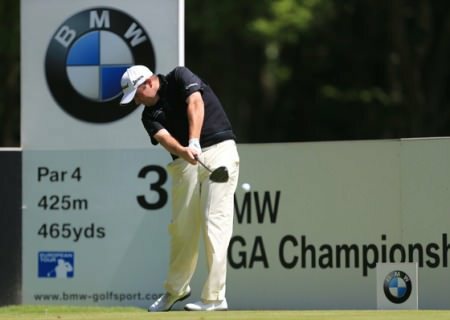 Picture www.golffile.ieShane Lowry’s bitter disappointment that he must tee it up in Sectional Qualifying for the US Open today is a clear indication of his ambition and growth as a players. 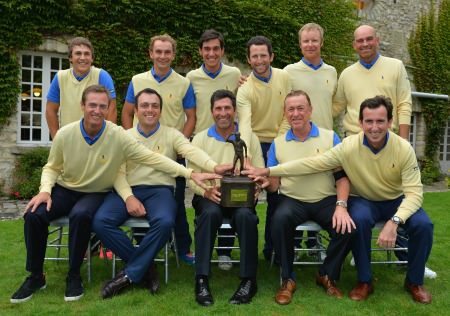 The winning Continental Europe side with the Seve Trophy. © Getty ImagesContinental Europe ended a 13 year wait for victory in the Seve Trophy by Golf+ after defeating Great Britain & Ireland 15-13 in a thrilling encounter at Saint-Nom-La-Bretèche, on the outskirts of Paris, writes the European Tour.